Lovely day for a second honeymoon at Ko Olina Beach! 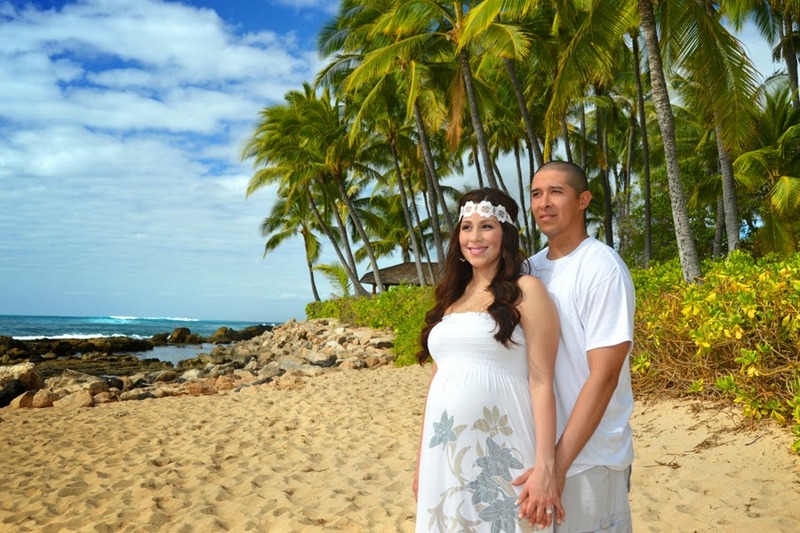 Photos by Bridal Dream Hawaii. Can anyone suggest me vow renewal venue for my special day. I need the place where I can arrange some DJ because my friends are very crazy about dance and they especially asked me for some large space.